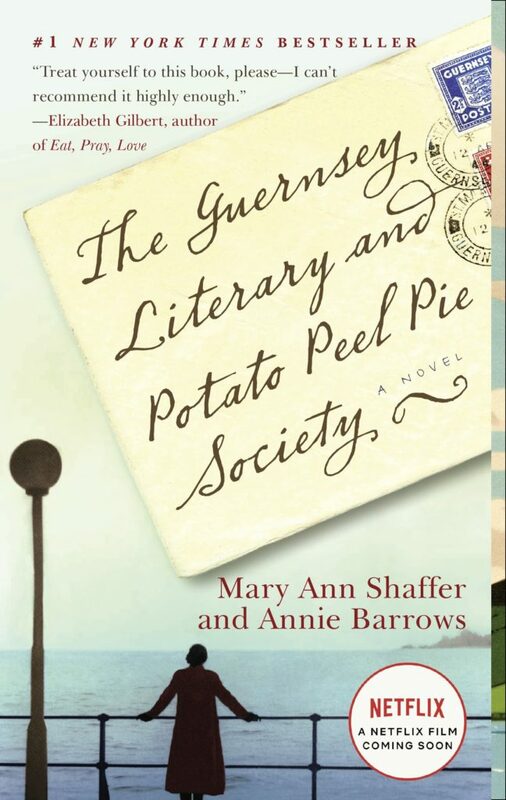 The Guernsey Literary and Potato Peel Societyis a fictional tale but has many references to St Peter Port and life during and post the Occupation. This eclectic town walk tours the locations mentioned in the book and brings to life the fiction amidst the reality. Join Islanders for a day of celebrations commemorating the Islands’ freedom from German Occupation during World War II. 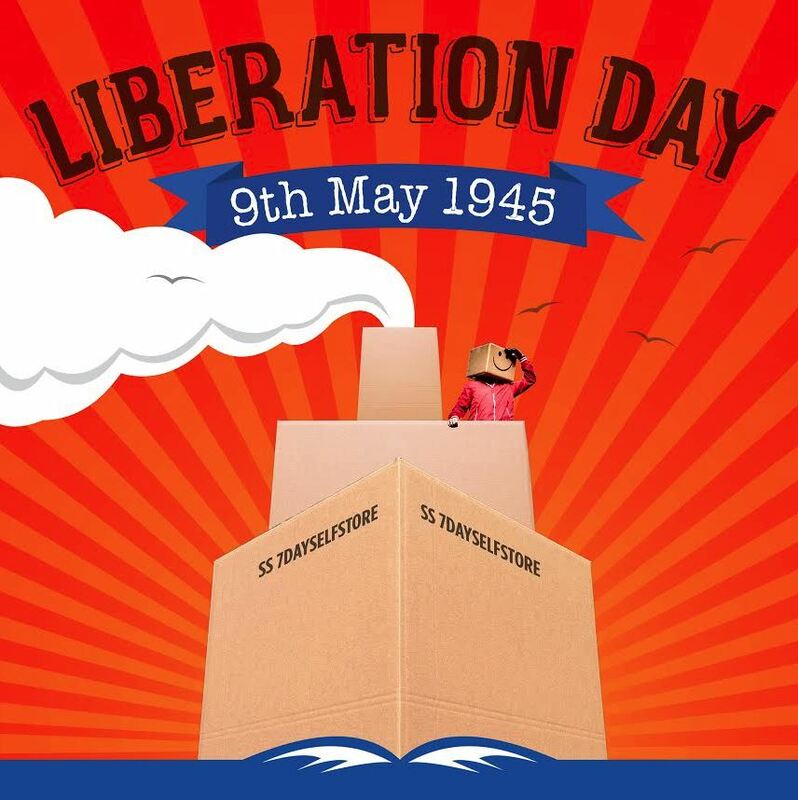 Liberation Day continues to be an important day in the history of the Islands, with a wide range of entertainment and activity for all age group. 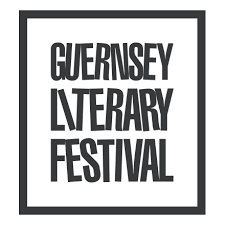 Guernsey Literary Festival is now in its permanent annual date in May. 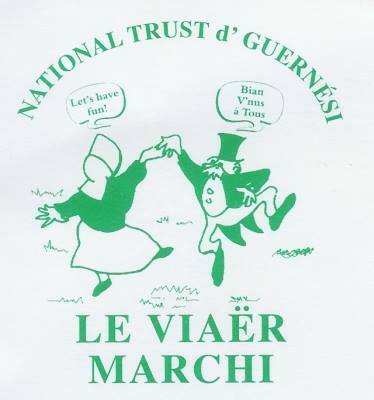 Organised by the National Trust of Guernsey, Lé Viaër Marchi or ‘The Old Market’ is a fun evening of traditional Guernsey food and entertainment. 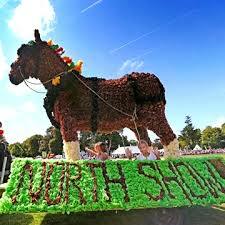 Running for over 40 years, this annual community gathering is in the heart of Guernsey, the island’s historic Saumarez Park, brings over 6,000 people to celebrate Guernsey culture and embrace local traditions. 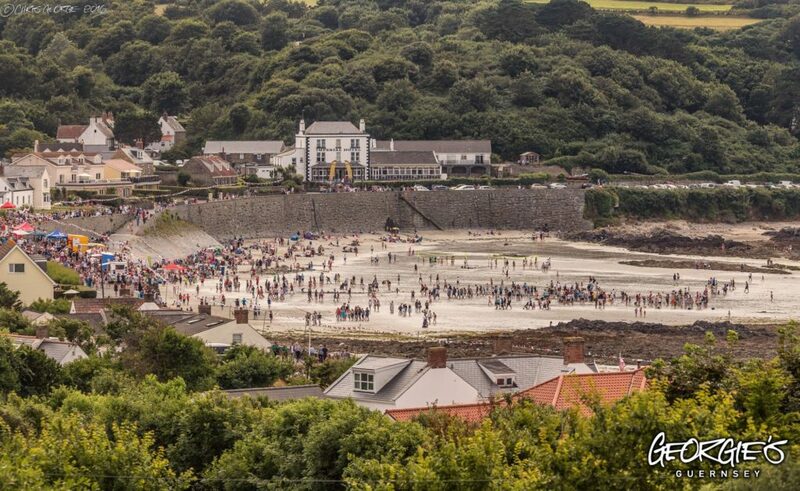 The Guernsey Powerboat Association will be held between the 5th & 7th July, the event will see large fleet of powerboats from all around the world competing in one round of the British Ukopra Powerboat Racing Championships in 2019. 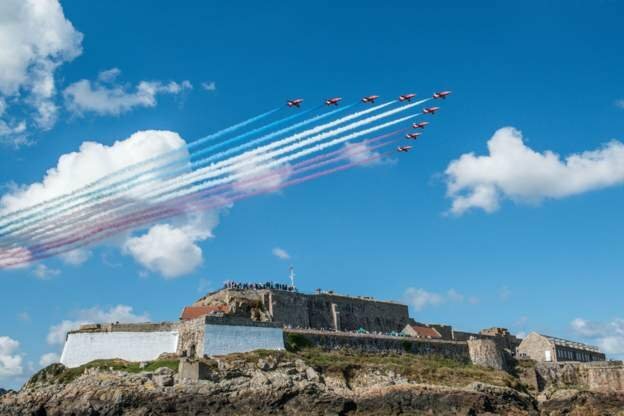 The Guernsey Air Display, formerly known as the Battle of Britain Air Display has been an annual fixture in the Guernsey calendar for over forty years. Last Night of the Proms from the Albert Hall on the big screen.